The team at DynaSCAPE Software has partnered with Patrick DuChene of DuChene Design Solutions to bring you a webinar series to help you maximize the Ultimate Landscape Design Software Solutions! 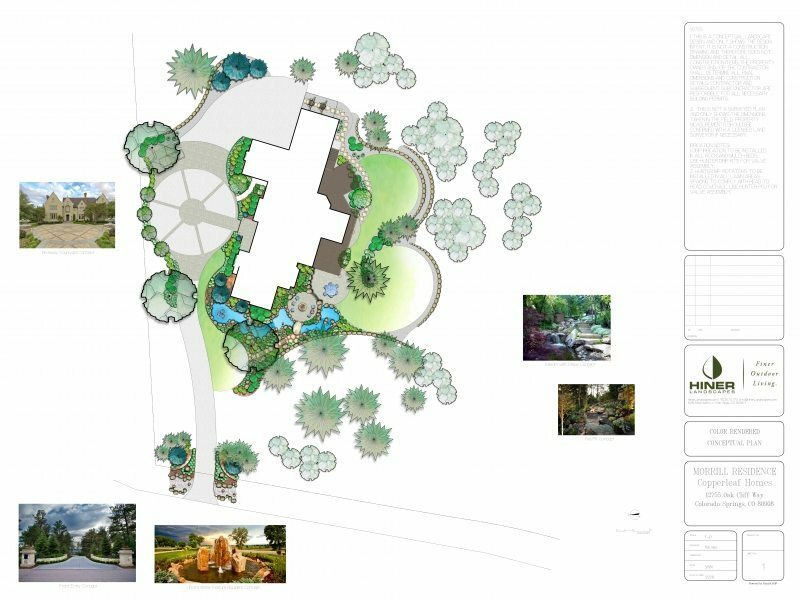 In this webinar series, you’ll see how easy it is to transition from drawing by hand to creating stunning landscape design presentations using the leading landscape design software in the industry. A comprehensive overview of what you need to do before sitting down at your computer to start drafting. An overview on how DynaSCAPE Design makes it easy for the hand drafter to use a software solution. An overview on how DynaSCAPE Design makes it easy for crews to layout and build the project you have designed. An overview on how DynaSCAPE Design has become the market leader by having the best landscape design presentation software in the industry. We’ll take a look at some of the advanced techniques you can employ to take your design presentations to the next level. A profitable design is critical. Let’s take a look at how DynaSCAPE Design makes this easy by integrating with DynaSCAPE Manage360.